Roof installation is one of the most important aspects of choosing and adding a new roof to your home. However, it is also one of the most neglected by homeowners. 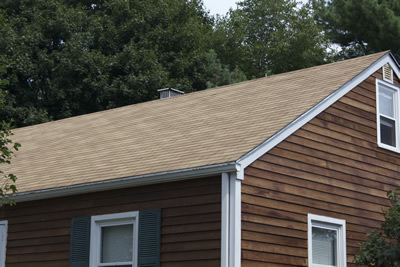 Although choosing who will install your roof isn't as glamorous as choosing shingle styles and colors, roof installation can mean the difference between a leaky roof and one that will last for years to come. Berkeley Exteriors understands the importance of installing a roof correctly and exceeds all of the NRCA guidelines. 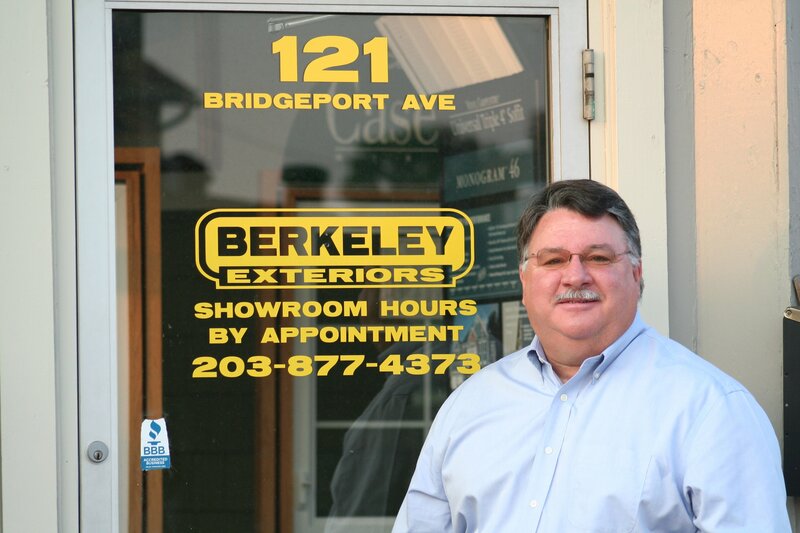 We have been helping homeowners in southern Connecticut beautify and secure their homes since 1992. Our roofing installers have been with us for years, not just for the season. Our team has years of experience with installing quality roofs of all styles and shapes and we pride ourselves on our excellent record with the area Better Business Bureau. When you're ready to add a new roof to your home, one that will serve you well while adding style to your structure, let Berkeley Exteriors show you how easy and stress-free this process can be. Give us a call at 203 877-4373 to set up a free consultation. We want to work with you.